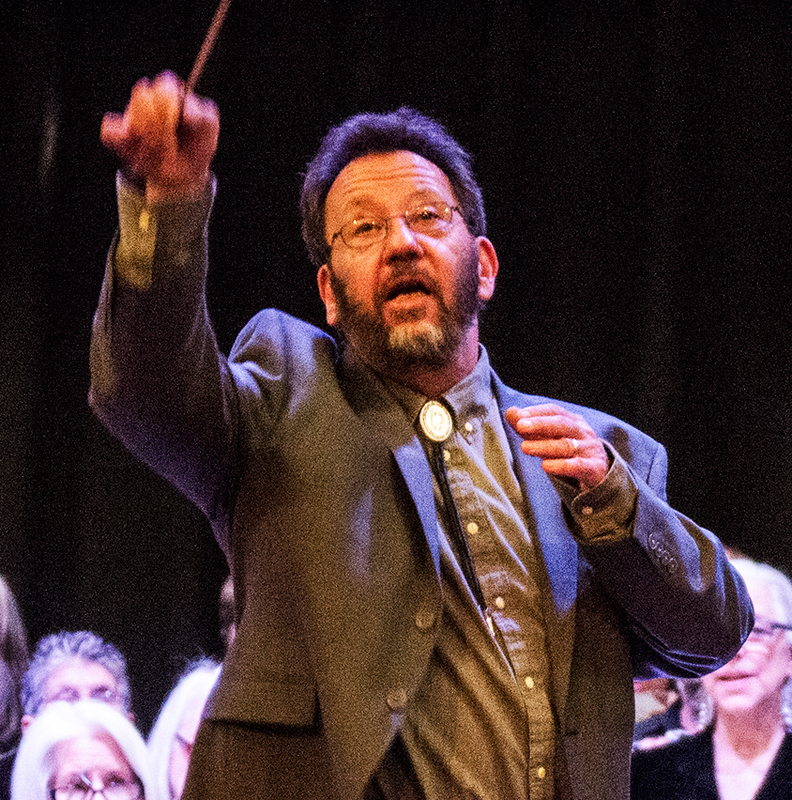 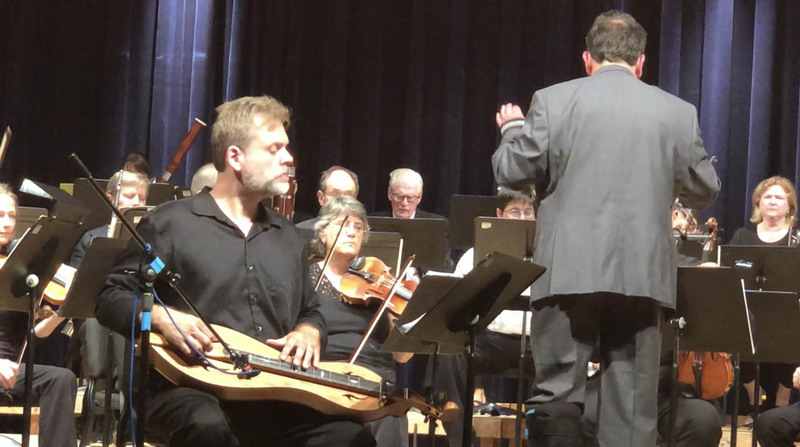 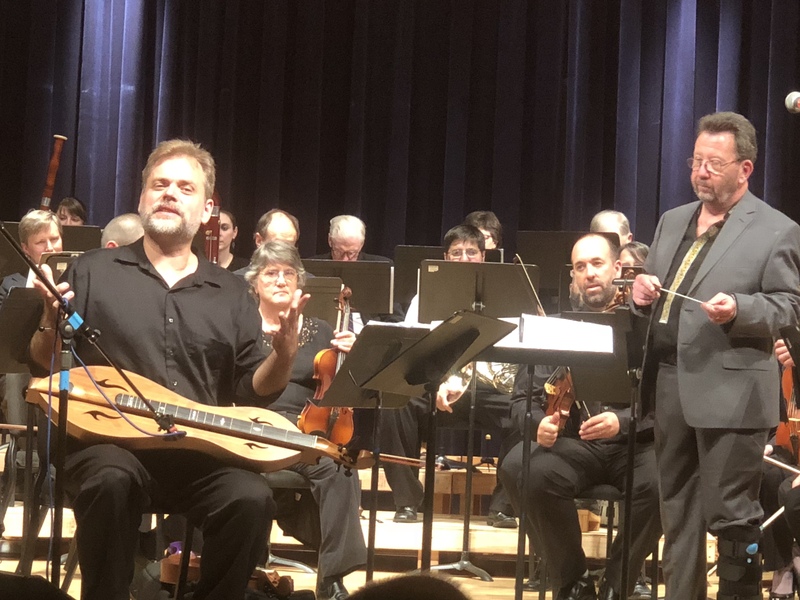 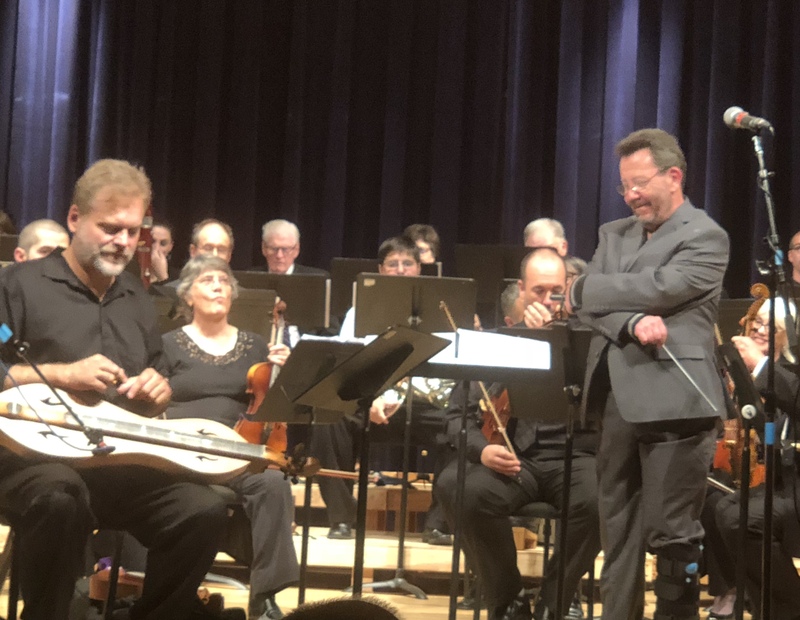 In this episode we feature the Oregon-based composer and conductor Mark Steighner who has written two concertos for the mountain dulcimer. 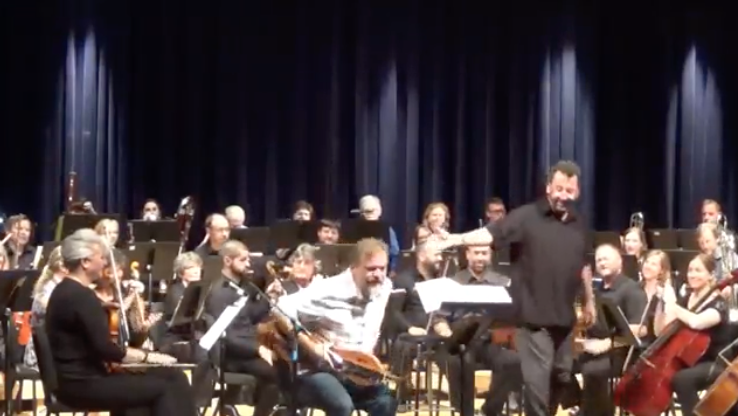 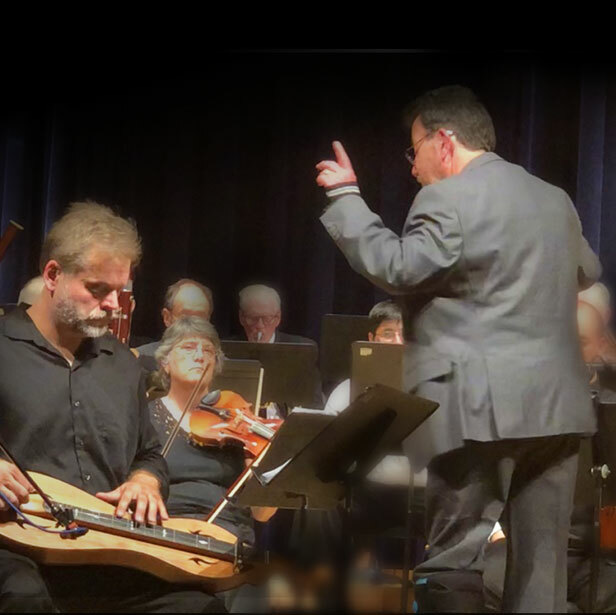 We’re also featuring Stephen Seifert, who performed both of Mark’s concertos as the dulcimer soloist. 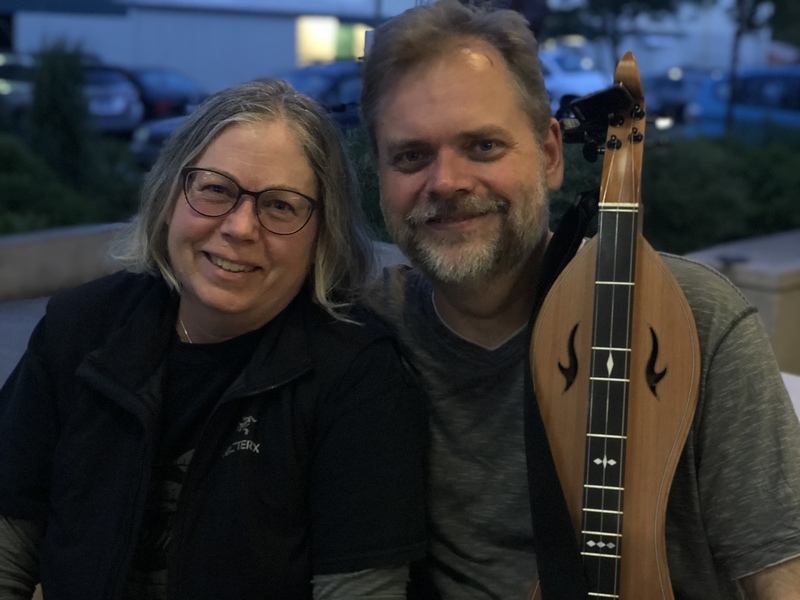 Patricia Delich and Steve Seifert after the concert.